Now that winter is here, protecting yourselves from ills and chills should be high on your list of priorities. While popping vitamins and increasing your veggie intake is super important, there’s one more thing you should consider: how good is the air quality in your home? When it comes to the causes of winter illness, air quality is not always the first thing we think of. However, it has a much bigger impact on your health than you may realise. The air around you must be clean if you want to strive for good health this upcoming winter. 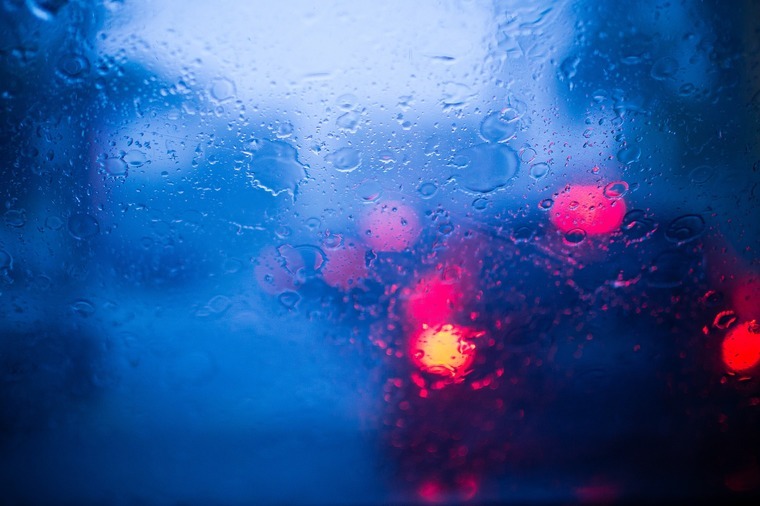 With winter weather comes an increase in dampness, especially if your home is prone to condensation. Where there is dampness there is often mould which releases harmful spores into the air you breathe. Nasty bacteria and viruses can’t be seen, but if continuously present can cause a whole range of illnesses for you and your family. Heat pumps have a number of filtration and purifying features that circulate air. Bacteria and viruses are filtered out in the circulation process to ensure you are delivered the cleanest, freshest air possible. Are you aware of what’s in your air? Unless viewed under a microscope, you have no way of knowing that airborne viruses, bacteria and allergens are lurking in your home. These pathogens can multiply at lightning speed and if one family member becomes ill, it’s likely that others will follow unless the air is regularly cleansed. We breathe about 14,000 litres of air each day and spend most of winter indoors, be it at home or work. It’s no wonder air quality is so fundamental to staying healthy – particularly for those with asthma and allergies, you’ll want to be sure the air you are breathing is not harming you even more. If your home has ventilation or insulation issues, aim to get on top of these as soon as you can. 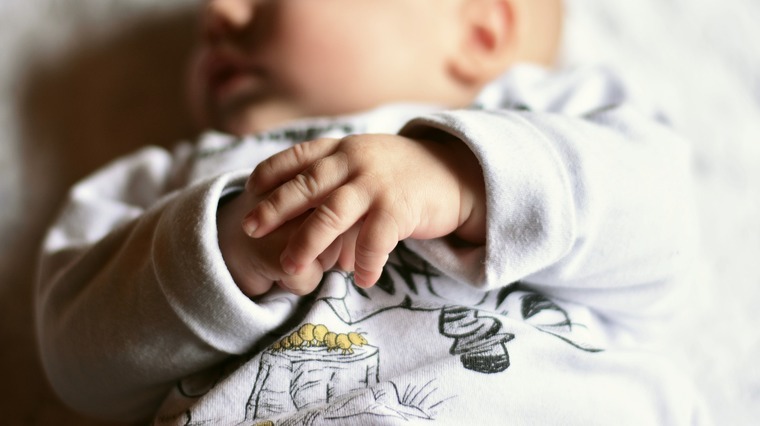 The government-backed Warm Up New Zealand: Healthy Homes programme may be able to assist you with a subsidy. This will make your home more energy efficient and minimise the presence of dampness and mould. We love to rug up warm and close all the doors and windows in the winter. When it’s cold outside, the thought of being cosy is so inviting. 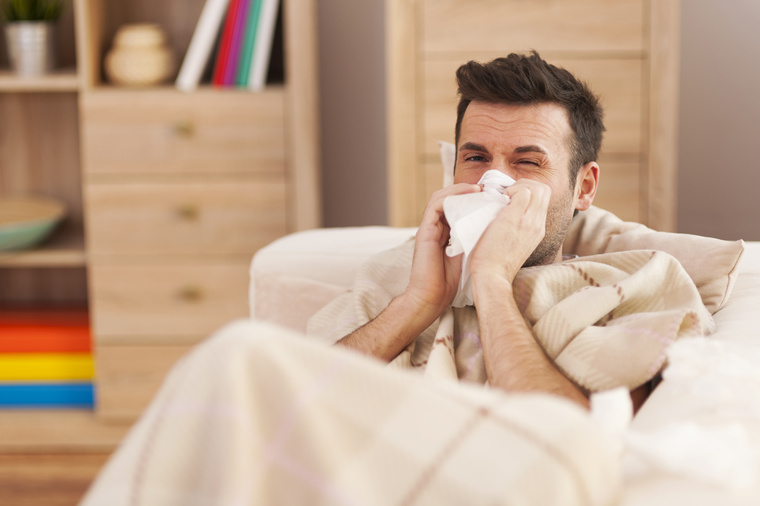 However, it’s a common misconception that being cold is the reason for catching a cold. When we are cold we tend to wear clothing closer to our face which traps airborne pathogens in our clothing and gives them easy access to our respiratory system. Respiratory issues, colds and viruses are rife in the winter and air quality is one of the main causes for these problems. As we tend to stay indoors more frequently, we need to be sure our air is still getting a good amount of ventilation and circulation. If you find your household or workplace is constantly being struck down with illnesses in the winter, consider changing your heating method. Perhaps the circulation and filtration processes within a heat pump is exactly what you need to improve your air quality and thus, your health. Heat pumps work to improve air quality whilst delivering warmth and comfort to your home. While working away quietly in the back ground, heat pumps produce warmth and fresh air at the push of a button. Even the tiniest particles are broken down within the heat pump to neutralise and deodorise the air before delivering it back into the room. While other heating methods can deplete your air quality even further, heat pumps have been designed to improve your air while providing optimum comfort. The heat pumps in Mitsubishi Electric’s FH Series enhance air purification even further with the Plasma Quad Air Filter System. This is an advanced filtration system that eliminates contaminants that may be present in your air. Ideal for homes with asthma and allergy sufferers, these heat pumps use an electric field that catches 99% of dust particles, allergens, viruses and bacteria. Installing a heat pump is far more effective in staying warm than wearing layer upon layer of clothing. And, as we’ve seen, only good things can come from installing a heat pump. Don’t let air quality be the cause of illness this winter. 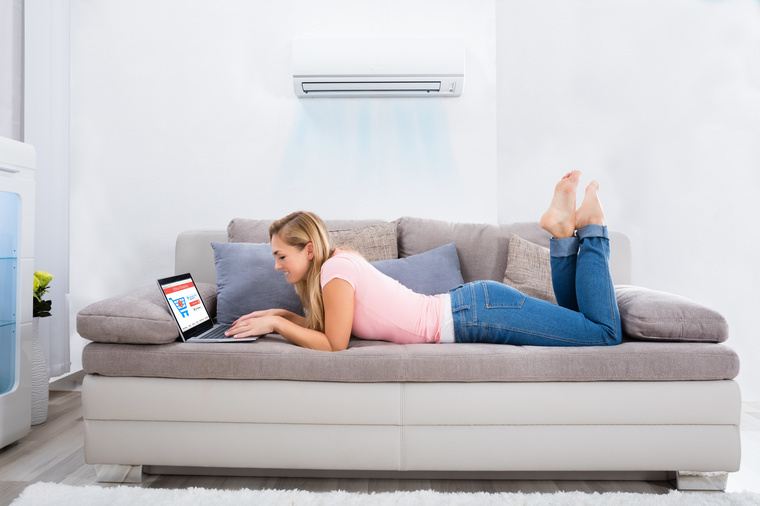 Opt for a heat pump installation and receive the benefits of warmth, comfort and healthy air all in one package.